The court of Moscow began consideration of the case of fraud in the purchase of tickets. 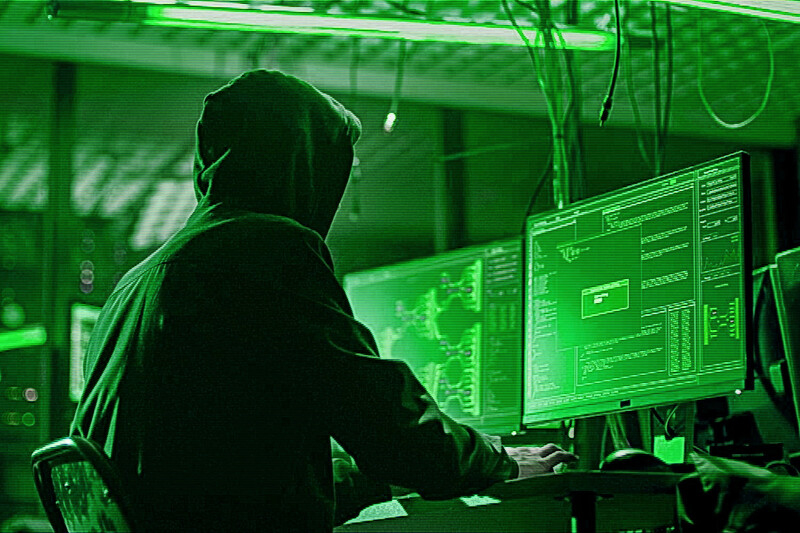 A group of hackers, consisting of 29 people, earned $ 258,000 on fictitious refunds of tickets of Russian Railways and S7 airlines in 2013-2014. This case was conducted by Evgenija Shishkina, the senior investigator of the Ministry of Internal Affairs, who was shot on October 10. According to Media reports, the suspect in the organization of the murder is Yaroslav Sumbaev who fled to Montenegro. Investigators call him "the organizer and leader of the criminal community". According to investigation, the criminals hacked the e-mail of Tour Operators and Ticket Services, gained access to the "Universal financial system" of Russian Railways, where they booked expensive tickets for third parties, and then returned the tickets through the ticket office. Tickets were issued for passport data of random people who want to earn extra money. In the future this people went to the cashier of the station or airport and issued a refund of the ticket, received cash, which then came to the leaders of the group. So, crooks received cash and divided them among themselves. The total damage of 31 companies, mainly tour operators and logistics organizations, is estimated around 17 million rubles.